Kenna Plumbing and Heating is a family run business, established in 2001. 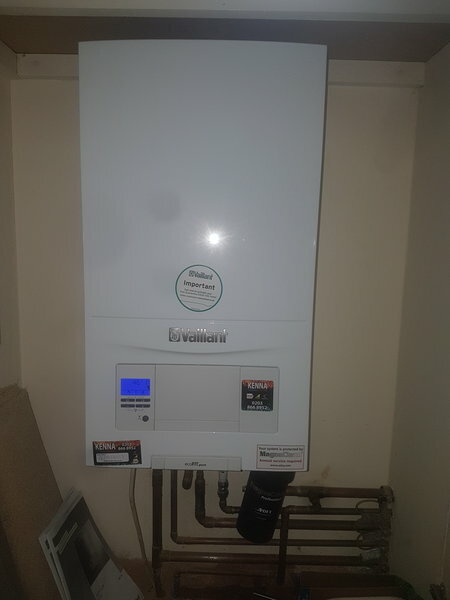 Our services include central heating installation, servicing and repairs to domestic gas appliances, heating systems, general plumbing and related works. 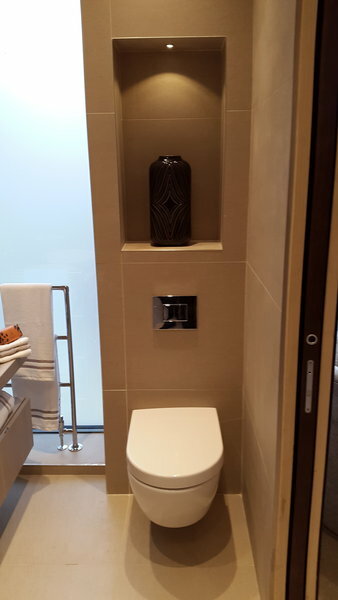 We also specialise in quality bathroom installation and can offer a service from design to installation. 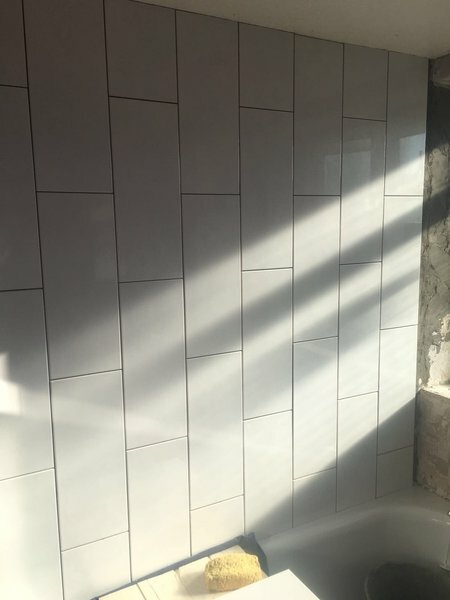 We have many years experience, an enviable reputation for quality workmanship, high levels of customer care, reliability and value for money. Kenna Plumbing and Heating hold the following qualifications. City and Guilds Level 1 Plumbing. Kenna Plumbing and Heating Services. We've had repeated leaks and blockages in the gym and struggled to find a responsive plumbing service. Jamie responded quickly, clearly communicated the issues, explained the proposed solutions and cost and carried out the work immediately. He is knowledgeable and takes pride in his work and we will definitely be using him from now on. Highly recommended! Quick response to a leak. When I had a problem with a leak from my isolating valve Jamie arrived the same day, was clear with me about his rates, and dealt with the leak quickly, even when complications arose. I received an itemised invoice with a full description of the works the same day. Excellent service. 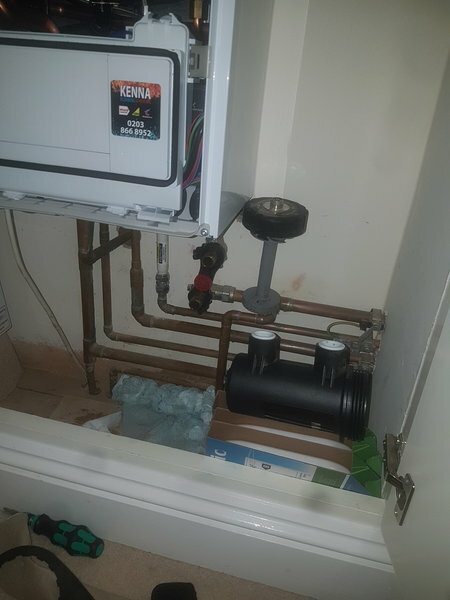 I have used Kenna Plumber for several jobs in the last 2 years from fixing a leak to updating my kitchen and they are great. Jamie is great to work with he is prompt and always has solutions to share. He always shares updates via photos which I really like. 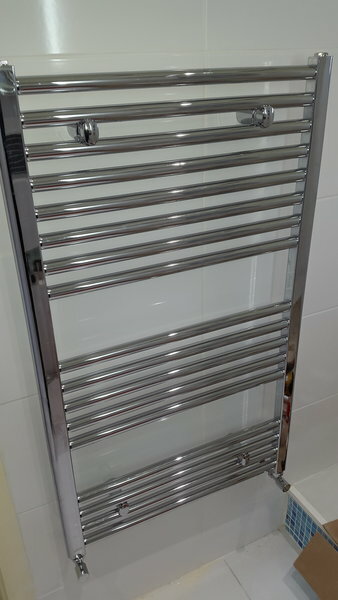 Jamie at Kenna Plumbing quoted for fitting a new radiator (my previous one was over 30 years old and was inefficient). 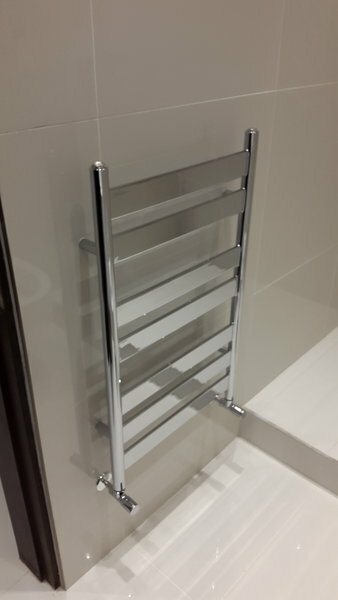 The quote for supplying and fitting a new modern double radiator seemed reasonable. 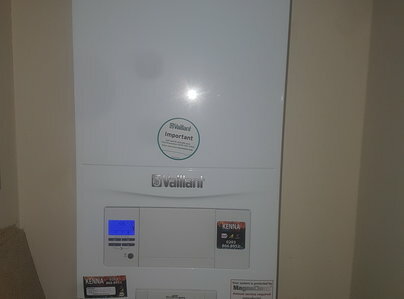 He turned up bang on time (as he did on the previous 2 occasions Jamie came to service my boiler and install a shower screen). He is polite, helpful and gets on with the job. I have been very happy with and would highly recommend using Kenna Plumbing. Really pleased with the service offered. The work was done quickly and the leak problem we had was fixed. Really appreciate it - would highly recommend. 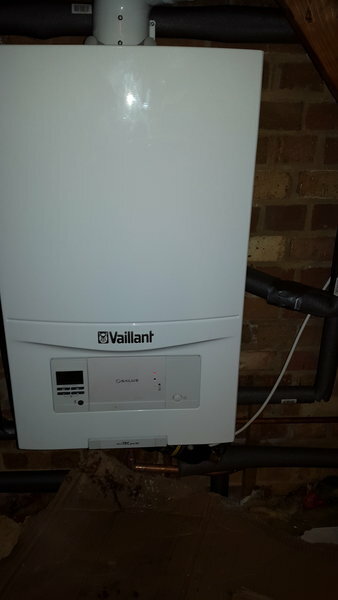 Jamie originally came to replace a kitchen sink and while he was there I asked if he would look at a couple of other things for me which he did without any problem, he also gave me some helpful advice about making our heating system more efficient. Jamie came round to fix my tips, he was early which was great. 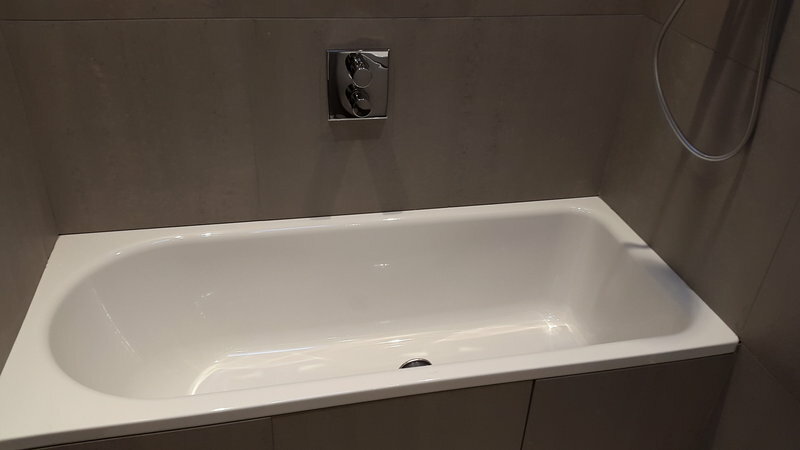 He fixed the tap in the bathroom basin which also needed the waste pipe sorting out - even though this wasn't part of my quote he still fixed it and didn't charge me any more which was fab. 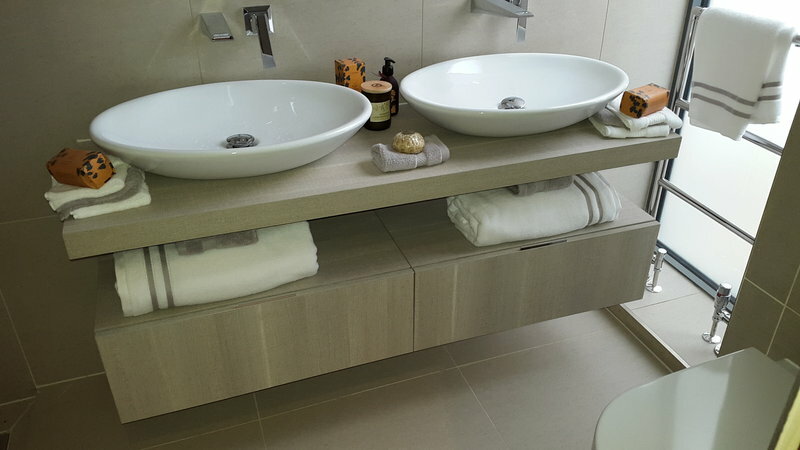 He was clean and as tidy as you can be while changing taps and did a great job. 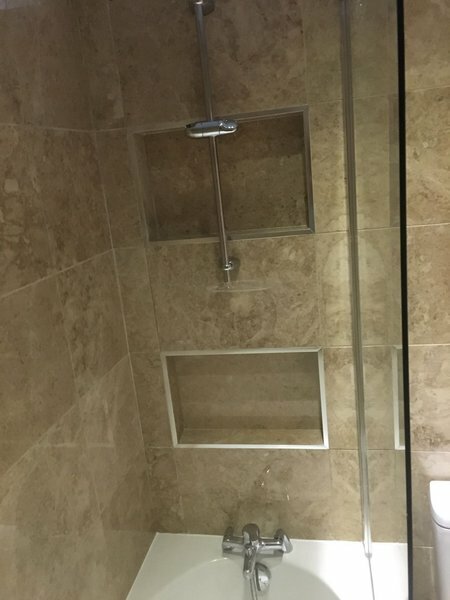 I asked him to have a look at my shower, which he did and proceeded to tell me what the problem was. I will definitely be using him again as I'm very happy with his work plus he's a lovely bloke. Top job. Jamie is a polite, honest guy. He has done a few jobs for us. Moving radiators, fitting bigger ones and finding the right size to heat really cold rooms etc. Even when something went wrong with a tap fitting ( manufacturer’s fault ) he sorted out a new one and replaced it soon after. The office keeps in touch with visit times and quotations. Really great company to do deal with.